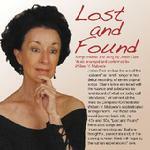 “Lost and Found” is Jorian Clair’s first CD album. Love, lost and found, is both title and theme for this collection of songs created and sung by Jorian. 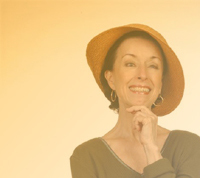 These songs evoke a past era, the time of the “torch” singer, at its peak in the ‘40s and ‘50s. 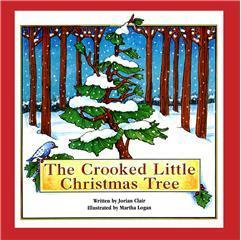 Illustrated by Martha Logan with line drawings that can be used for coloring.